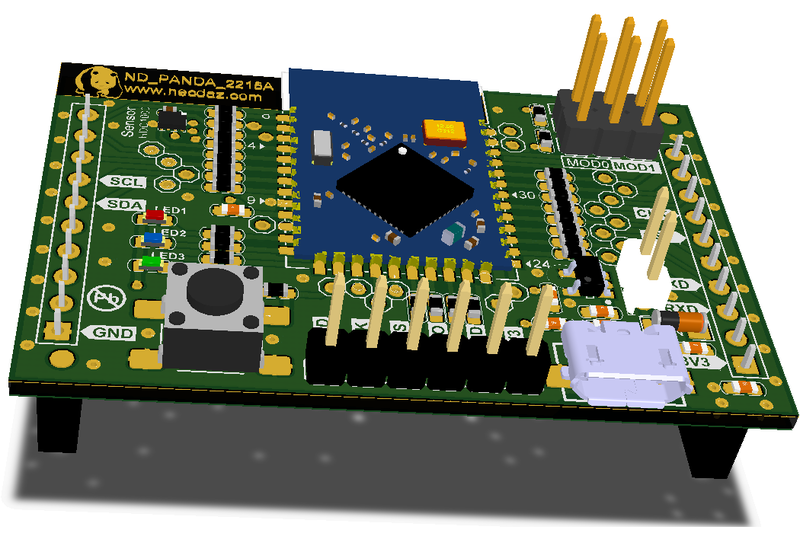 The Panda serial plug-in module(Open for download)is an easy-to-use plug-in module for adding T2640A or T1310A RF module with digital sensor to LaunchPad development kit design. TI MSP430G2 mother board development kit developers can use this plug-in module to start developing CC2640/CC1310 with sensor applications using the onboard humidity sensors. 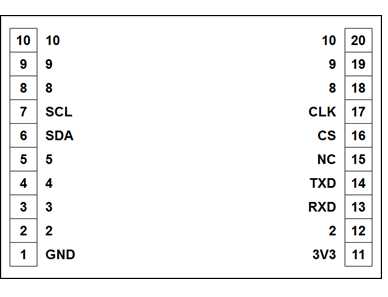 The following figure shows the pinout of the Panda-2215 plug-in module. The ND-Panda plug-in module adheres to the 20-pin LaunchPad development kit and ND-Panda plug-on module pinout sthandard. The ND-Panda plug-in module has female headers to support stacking on top. You must take careful consideration when stacking to the launchPad. 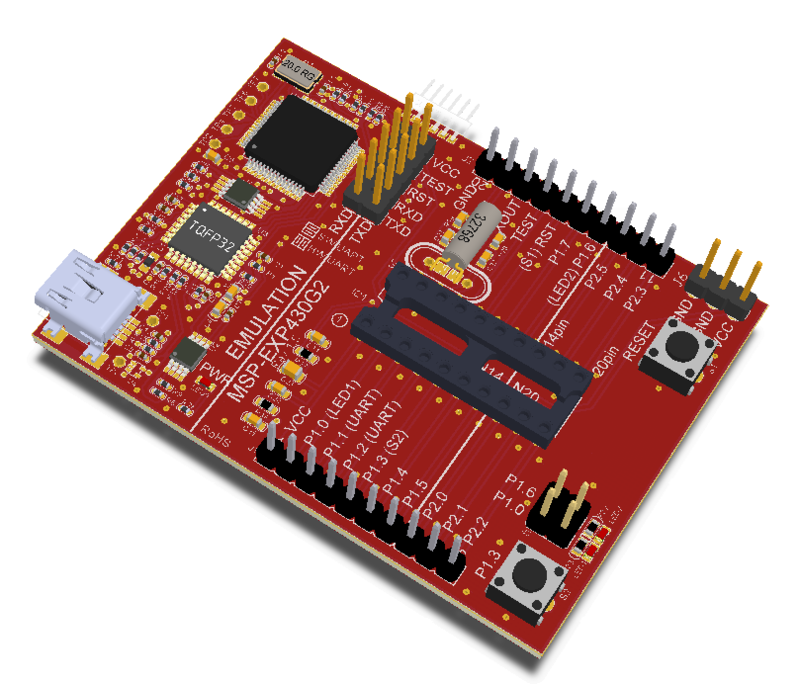 The MSPG2-Mother Development Kit is an easy-to-use microcontroller development board for the low-power and low-cost MSP430G2x MCUs. It has on-board emulation for programming and debugging and features a 14/20-pin DIP socket, on-board buttons and LEDs & Plug-in module pinouts that support a wide range of modules for added functionality such as wireless, displays & more. NDB-T2640A1 module is designed based on CC2640F128F128 Bluetooth Smart BLE4.1 or BT 5.0 System-on-Chip, fully supports the single mode Bluetooth Low Energy operation. The module contains a 32-bit ARM CortexTM-M3 processor, with the working frequency at 48.0 MHz which is the same as the main processor. 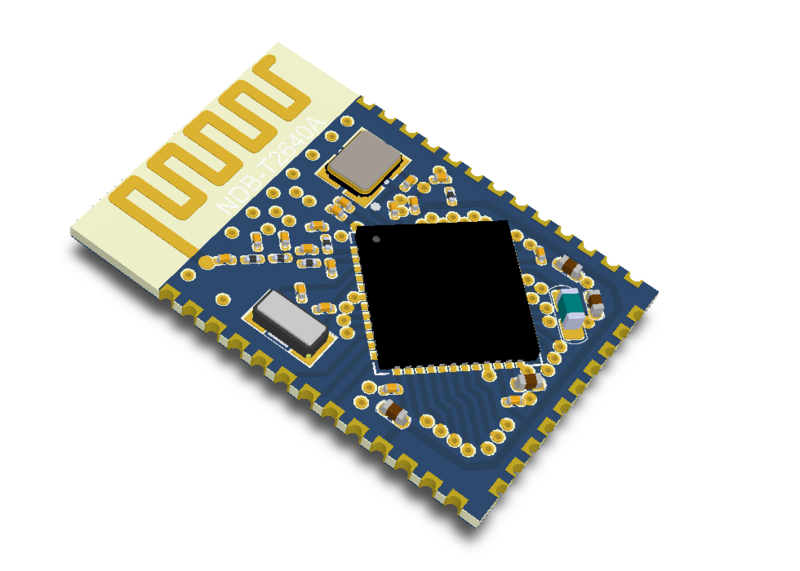 The module has rich peripherals function libraries, and a unique ultra-low power sensor controller, which is fit for connecting the external sensors in the sleep mode and/or acquiring analog and digital data independently.